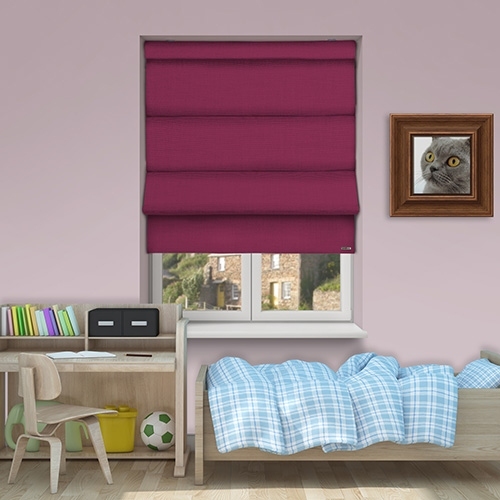 Controliss Asti Magenta battery powered roman blind: A rich full-bodied raspberry, this is a bold and vibrant deep pink fabric. Pair it with Modern or Retro furniture for a splash of warm vibrancy. 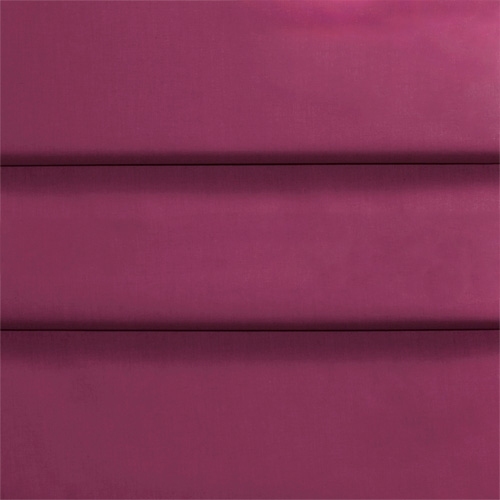 It’s a bold colour that brings instant warmth to any space but would benefit from being surrounded by subtler contrasting colours.